As a LLEN, we are a grouping of organisations and individuals interested and involved in the wellbeing, education, training and employment of young people. Our core objective is to improve participation, engagement and attainment and transition outcomes for young people. There are 31 LLENs across Victoria. The CCLLEN’s geographic boundary is inclusive of the Shire of Campaspe and Cohuna in the Gannawarra Shire. LLEN’s are funded by the Victorian Department of Education & Training. Our stakeholder group encompasses education and training providers, business and industry, community organisations, industry and parents and families. The CCLLEN brokers partnerships with these stakeholders that assist with the successful transitioning of our young people through education and into employment. 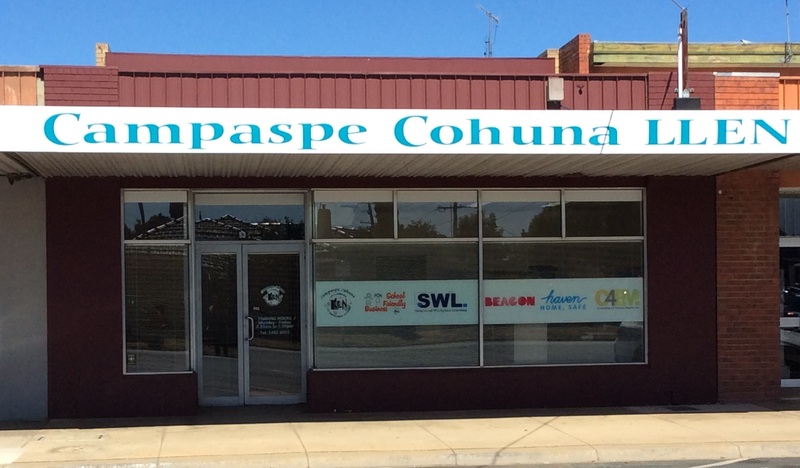 Campaspe Cohuna LLEN is committed to promoting and protecting the interests and safety of children and young people. We have zero tolerance for child abuse. All staff and volunteers are responsible for the care and protection of children and young people, and for reporting abuse. All young people are supported to engage with education to reach their full potential and become successful contributors to their community. We facilitate communication and partnerships between education providers, businesses, community organisations and individuals to assist young people to achieve their best. This enables us to provide access to opportunities for young people which broaden their experiences, expand their horizons and support their wellbeing.